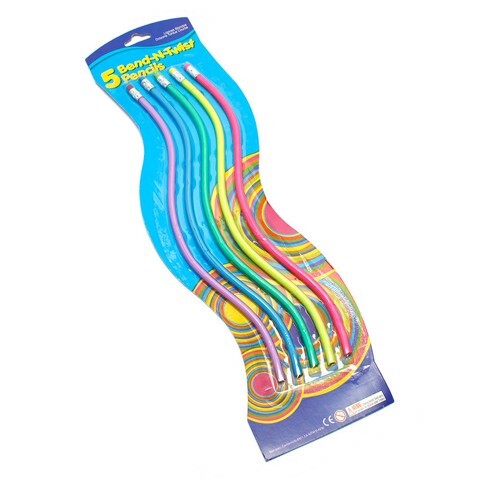 Flexi Pencils Pvc 5Pk. 30cm Length. Assorted Colours. Lead | PVC. 0 Packaging: Blister Card.